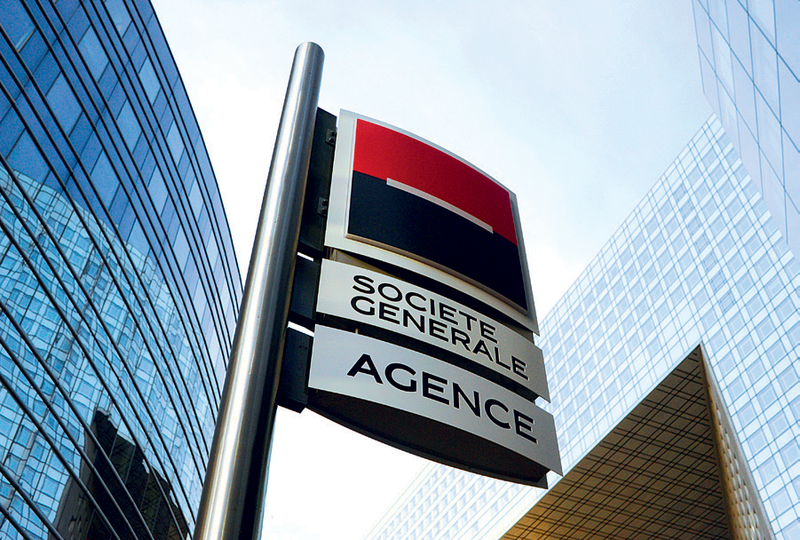 Société Générale has been voted among the most desired companies to work for and is one of France’s oldest banks with an A+ long-term debt ranking. The bank’s commitment to CSR is unparalleled as it promotes a wide range of initiatives and projects within the community while simultaneously encouraging ethical and environmentally friendly practices. The lender operates specifically within three divisions, namely corporate and investment banking, global investment management, and retail banking and specialised financial services. Société Générale is active in France, Chile, the UK, Brazil, Norway, Canada, and Poland where it focuses upon capital markets, structured finance, and derivatives.